MLS# 180055667 - 3240 Piragua St., Carlsbad, CA 92009 - Abacus Properties Inc. Courtesy of Coleman Jordan Real Estate, Kelly Coleman. Seller will entertain offers from 2.99-3.49M. Dreams come alive in this modern coastal luxury La Costa home with hilltop panoramic views. Ideal for entertainers who also enjoy their privacy & tranquility. The first level lives like a one story home. 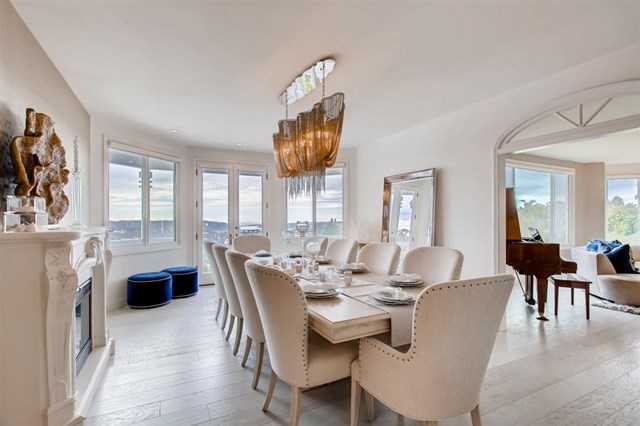 High ceiling entry, light-filled living room+ocean views; modern décor thru-out; entertainer’s dream kitchen. Master Suite has shoe/jewelry walk-in closet, his/hers bath, fireplace; cozy office/den. Outdoor includes pool/spa access, pond, RV parking & gated. Please, send me more information on this property: MLS# 180055667 – $3,499,000 – 3240 Piragua St., Carlsbad, CA 92009. I would like to schedule a private showing for this property: MLS# 180055667 – $3,499,000 – 3240 Piragua St., Carlsbad, CA 92009.